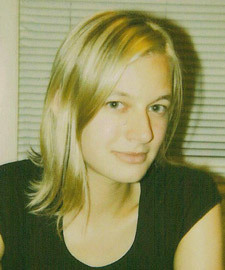 Lauren Cornell recently became the executive director of Rhizome.org, ‘an online platform for the global new media art community’ founded in 1996. She took over for Rachel Greene who had been with the organization practically since its inception and exec. director since 2003.